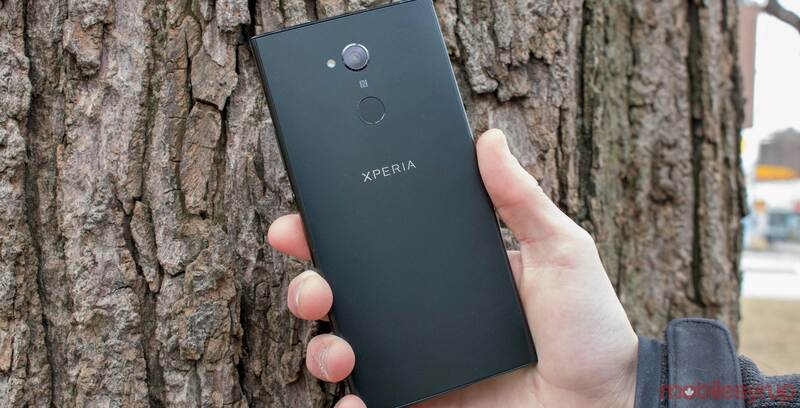 Update – March 22: For those interested, the Sony Xperia XA2 and XA2 Ultra are now available at Freedom Mobile and Videotron. Sony Mobile has announced that the Sony Xperia XA2 and Xa2 Ultra are coming to Canada on March 22nd. Both phones at launch will only be available at Freedom Mobile and Videotron. MyTab and contract pricing will be available at Freedom Mobile and Videotron, however, those details are not yet available. This story will be updated when more information is available. The XA2 and XA2 Ultra will be available in Silver and Black in Canada, “exact colour availability may vary by carrier and model,” according to Sony. The Sony Xperia XA2 features a 5.2-inch 1080 pixel resolution display with a Snapdragon 630 chipset and a 23-megapixel. The Xperia XA2 Ultra sports a 6-inch 1920 x 1080 pixel resolution display with a 3,580mAh battery and Android 8.0 Oreo out of the box. To learn more about the Xperia XA2 Ultra, check out our review here.